The Lladró Showroom Opening in New York will be on 10 October. 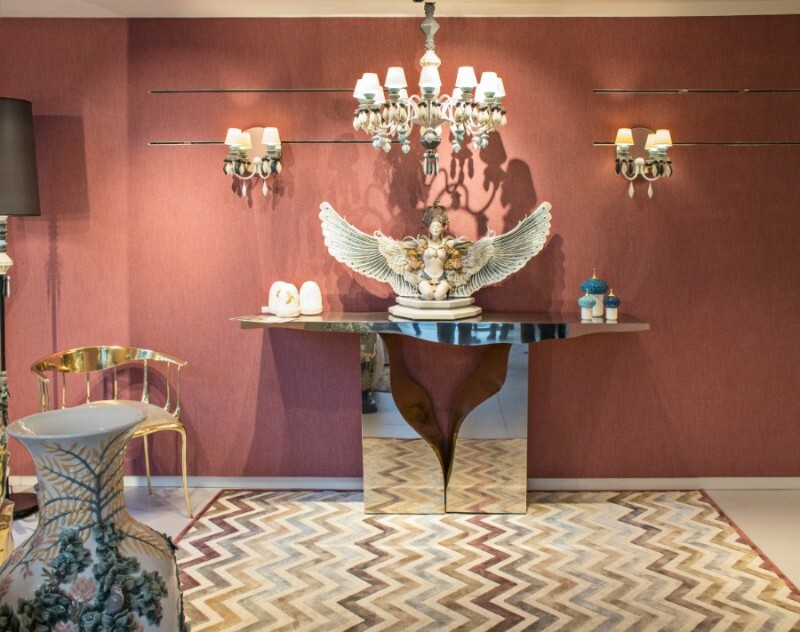 The famous porcelain brand from Spain will present a selection of creations in different categories together with the unique fine art pieces of the luxury furniture brand Boca do Lobo. 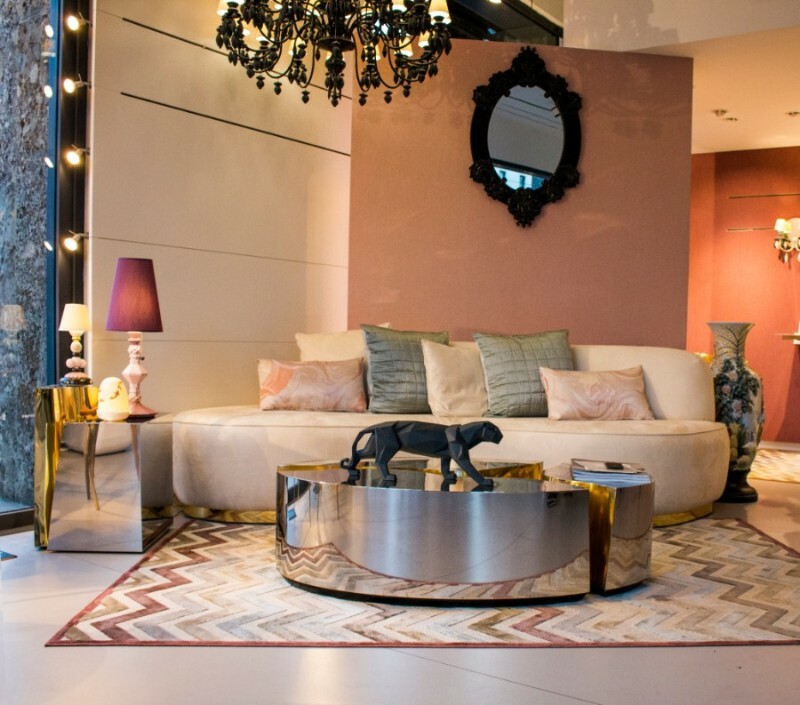 The last perfect combination between these two European luxury brands was during Milan Design Week in April, when Lladró inaugurated its showroom and integrated Boca do Lobo luxury furniture with some exclusive design pieces. Founded in 1953 by three siblings, Lladró has been acknowledged as the world’s most iconic and appreciated luxury brand of handcrafted porcelain sculptures. Lladró unveils its new introductions once again focusing on innovation and design. 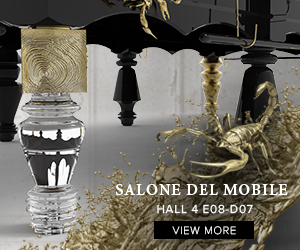 All its creations are perfectly integrated with luxury furniture of Boca do Lobo: that’s the perfect way that allows us to discover the incredible decorative language of both luxury brands. 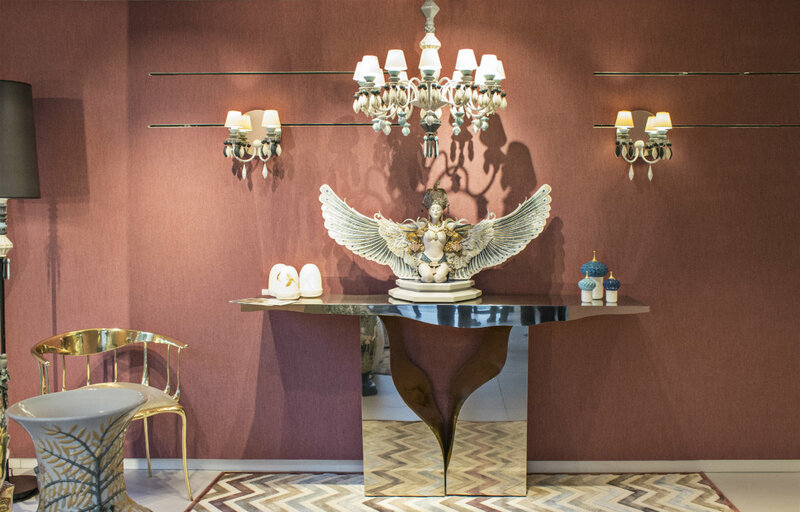 Discover the fine art pieces by Boca do Lobo that will be showcased in Lladró‘s Showroom Opening in New York. Discover the fine art pieces by Boca do Lobo that will be showcased in Lladró‘s Showroom Opening in New York. Boca do Lobo designed Majestic, a modern black sideboard, highly stylish, that provides a generous amount of storage space without being too imposing in honor of the magical Oporto city in Portugal. It is a unique piece of furniture that lends an attractive presence to any room. 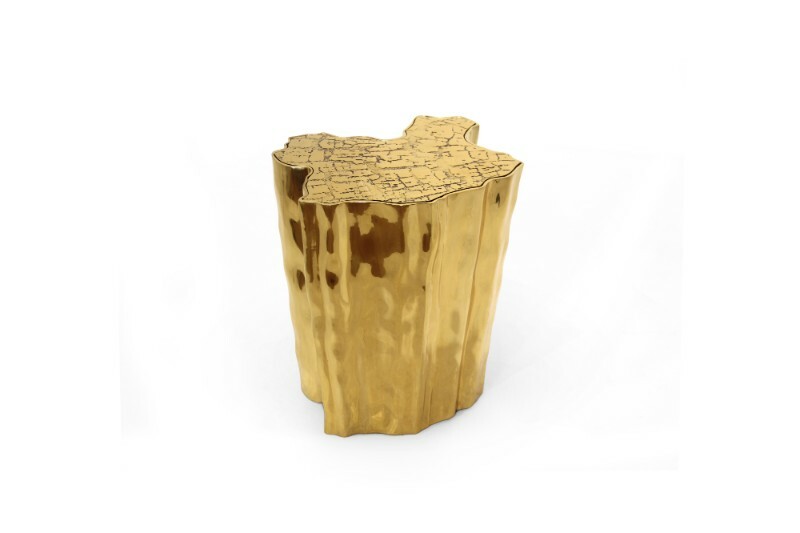 Fully made of polished casted brass, this side table by Boca do Lobo represents a part of the tree of knowledge and the tale of the birth of desire. 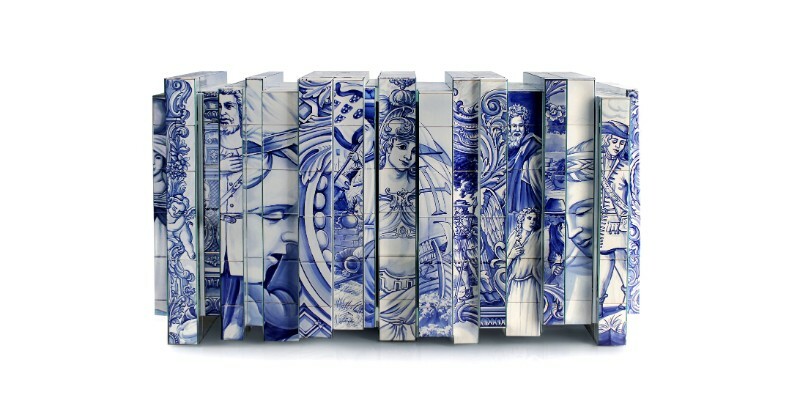 In order to honor the Portuguese hand-painted tiles, Boca do Lobo created Heritage Sideboard. This piece presents a different number of layers, where each one tells a different story. Plaza Side Table by Boca do Lobo can be easily converted into a modern coffee table or even a tea table, perfect for your contemporary living room. With a free-flowing sensuality, the silhouette is composed in a frame that defines its entire structure and beauty. 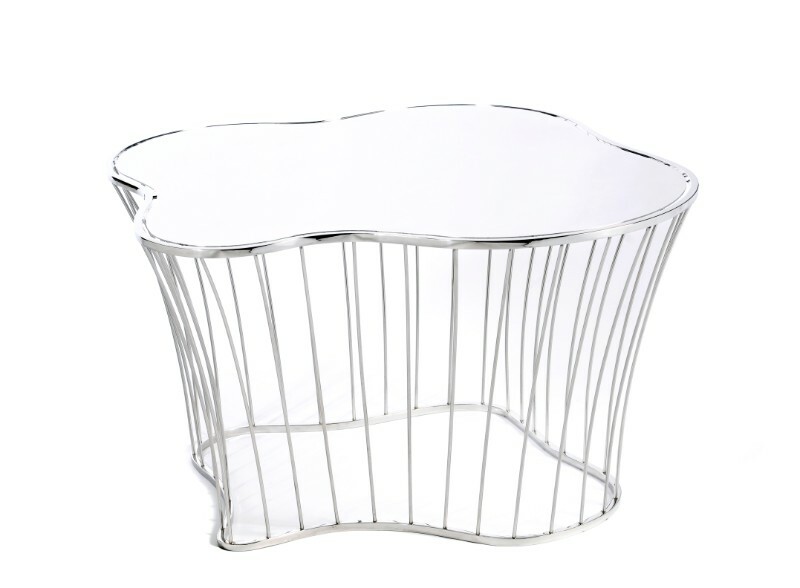 Its structural base is made of stainless steel tubes with a stainless steel top. Times Square has been featured countless times in literature, on television, and in films. Boca do Lobo wanted to honor it and created Times, an exquisitely handcrafted side table designed for both function and unadorned beauty. 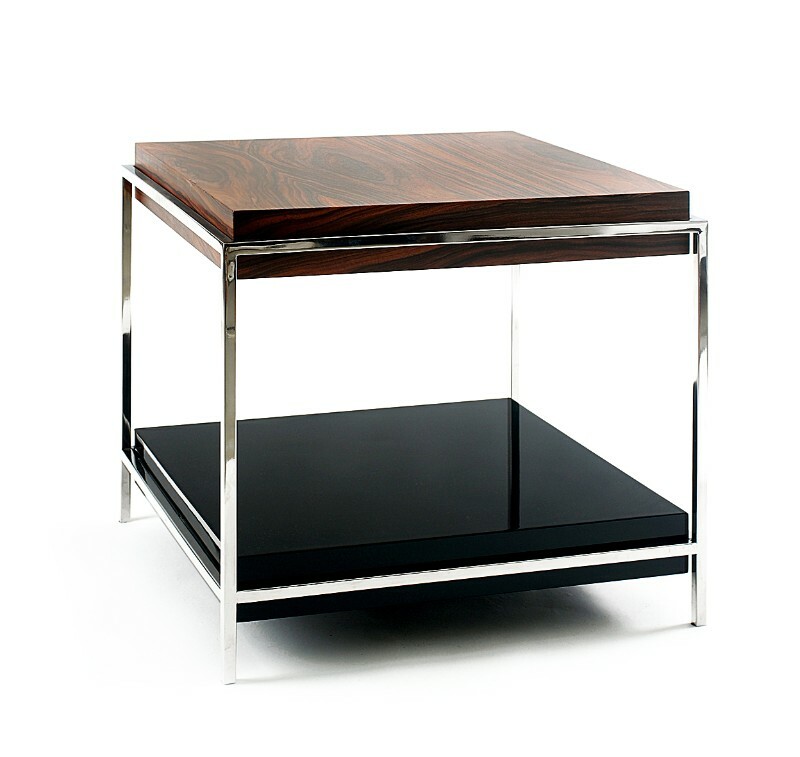 It’s a simple and sophisticated design table for any modern interior space. 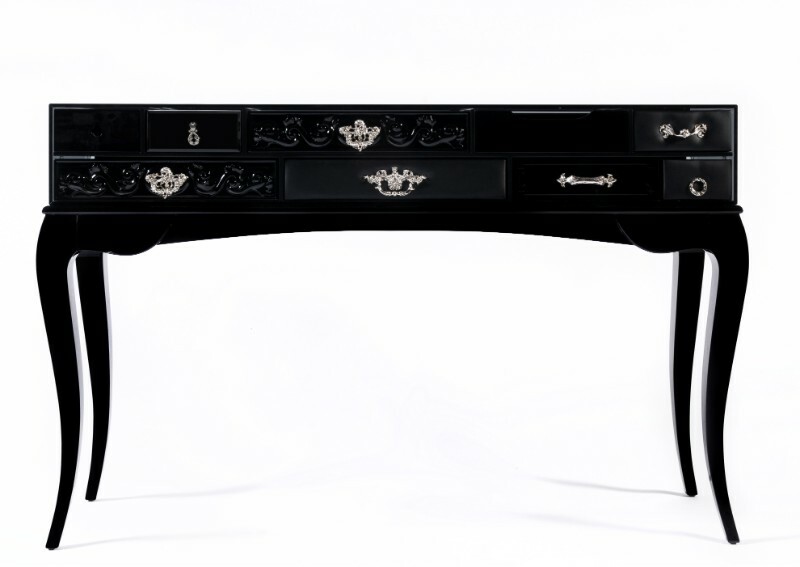 Trinity is a unique console that features remarkable detailing and style. This console table is versatile and can also be used as a valet or entrance piece and offers you a distinct style and presence with a luxurious soul. 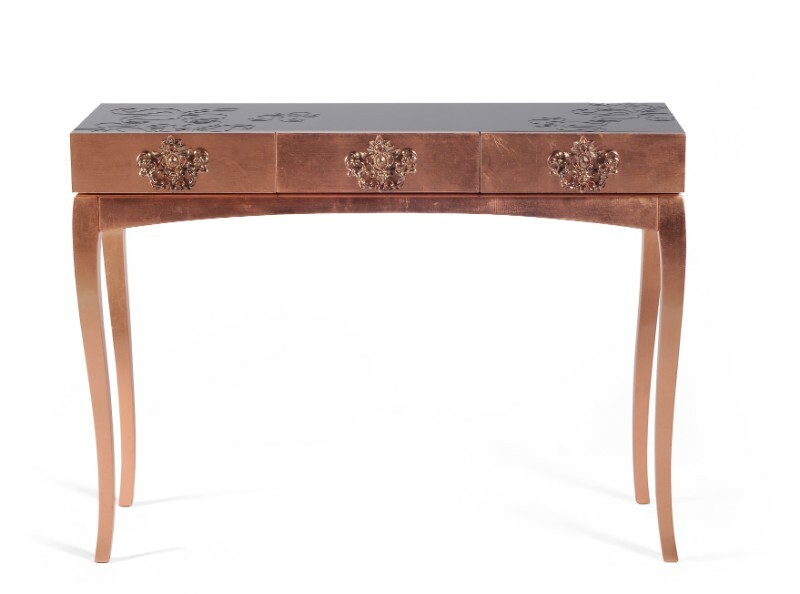 This is the perfect piece for the Lladró Showroom Opening in New York: the York Console Table. This luxury furniture piece is a tribute to the “City That Never Sleeps” and fits perfectly a modern entrance hall, bringing an elegant touch to any decor and a cosmopolitan spirit of New York in any living space!